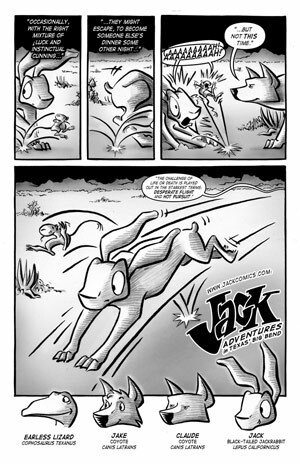 This 2-page piece was done for the STAPLE 2009 program (my first-ever comics convention to attend as an exhibitor!). 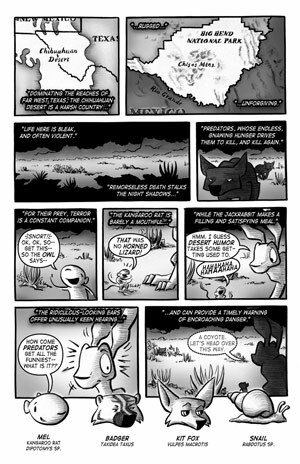 It's intended to introduce the strip to readers who have never heard of it. Click either page for a readable enlargement.